Welcome to the ideal Cornudella experience. This lovely house is perfect for 2-3 people. Its surroundings make this place simply amazing, specially if you are looking for a home to relax and enjoy nature. 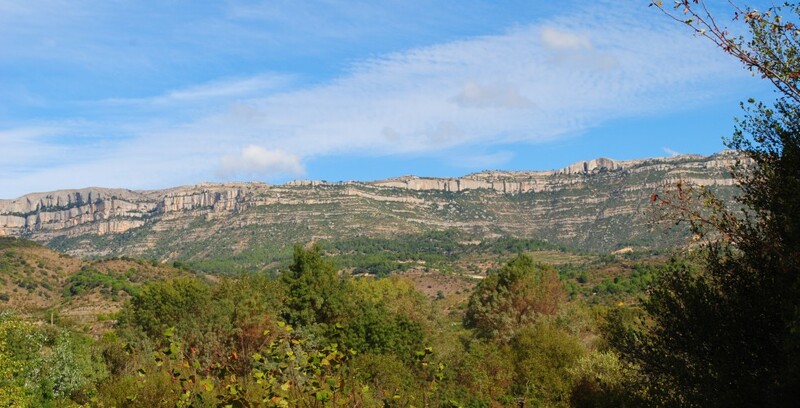 It is situated only 4 km from Cornudella de Montsant. The stunning views to Serra del Montsant makes this situation unique. 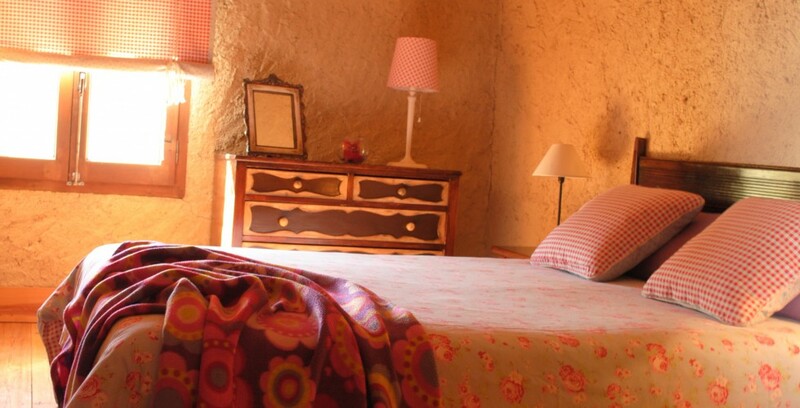 The house has 1 double room and the option of an extra bed. It is fully equipped.